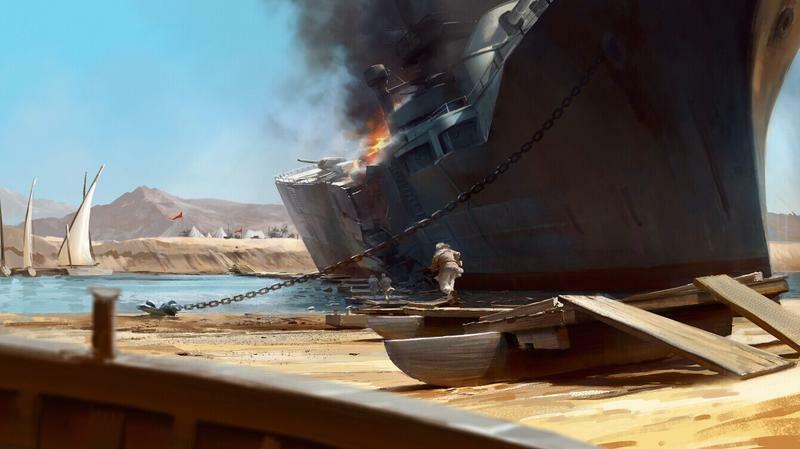 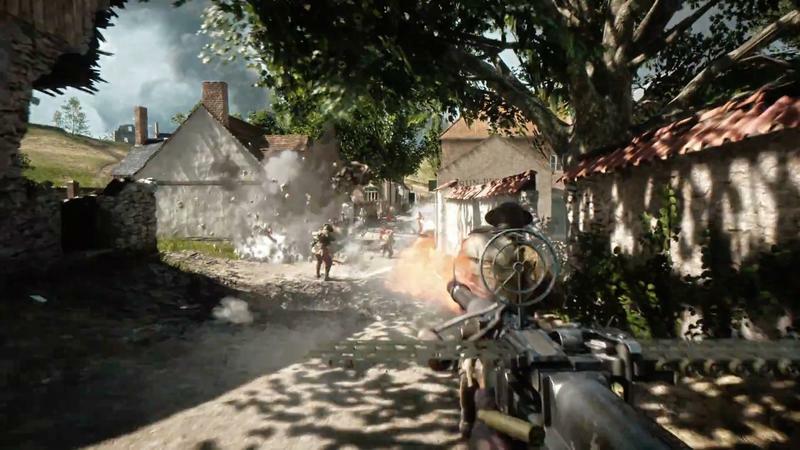 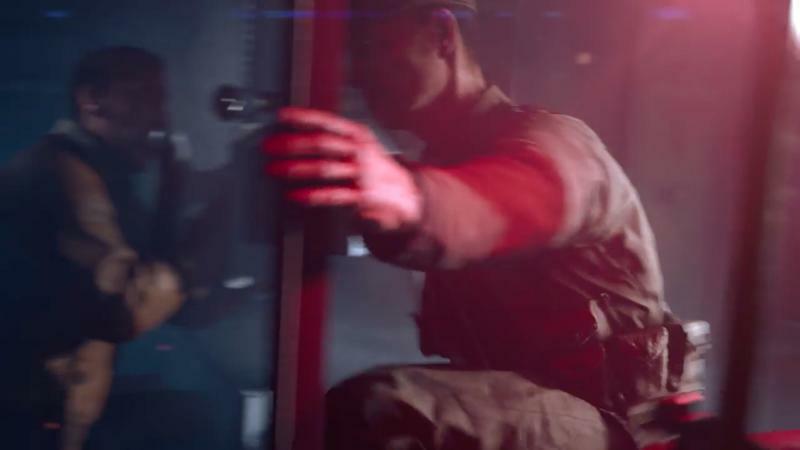 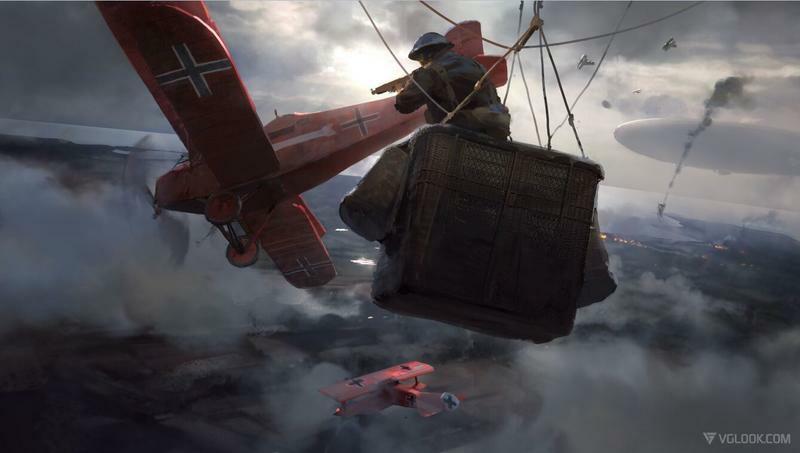 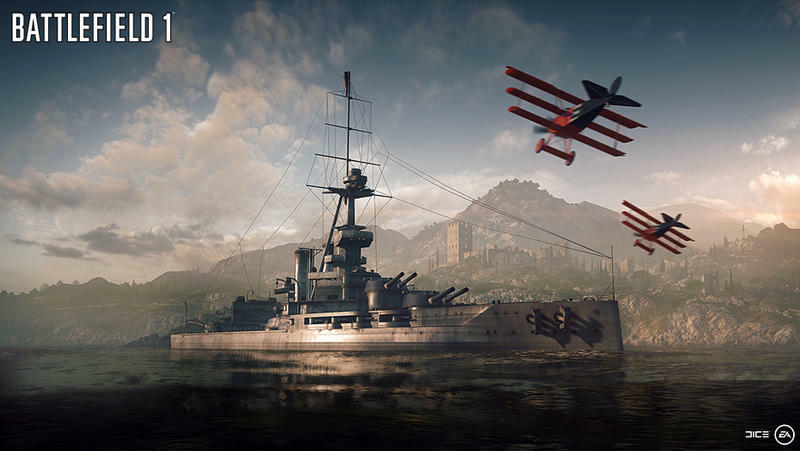 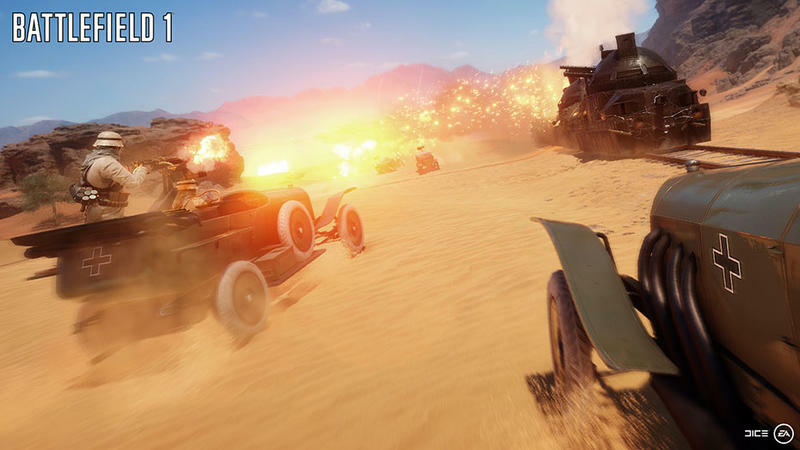 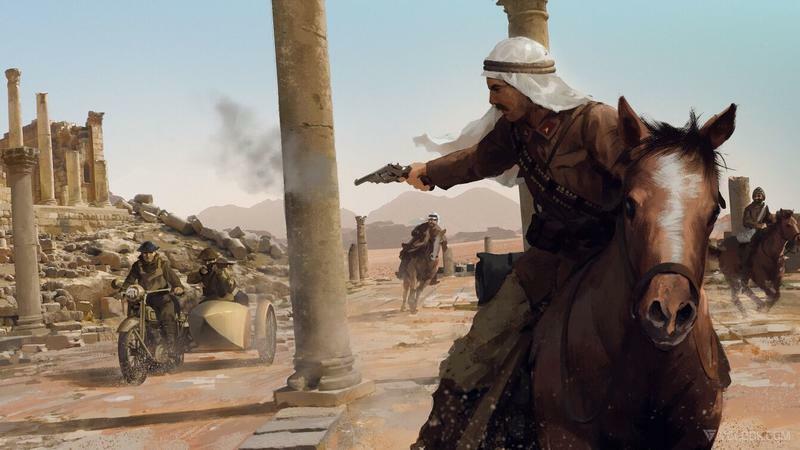 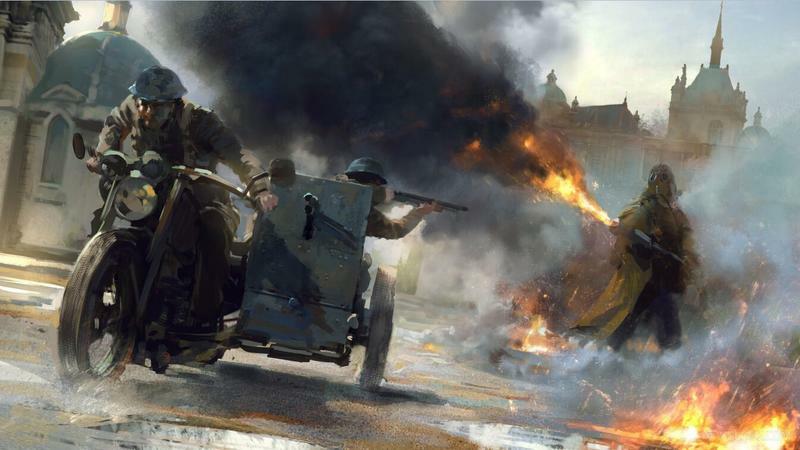 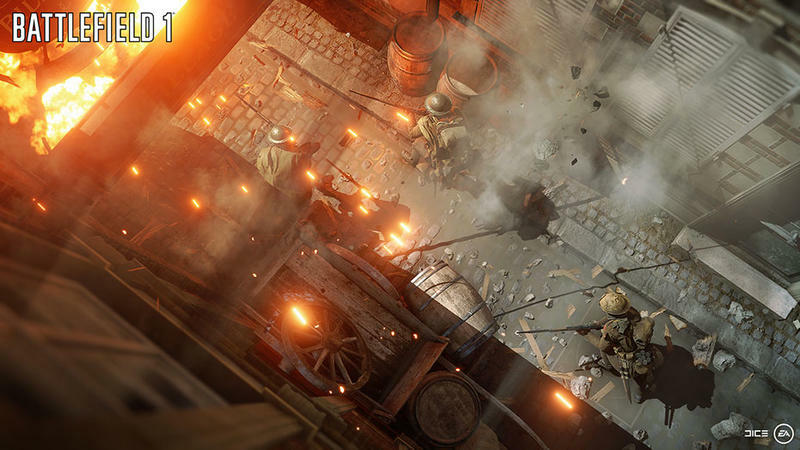 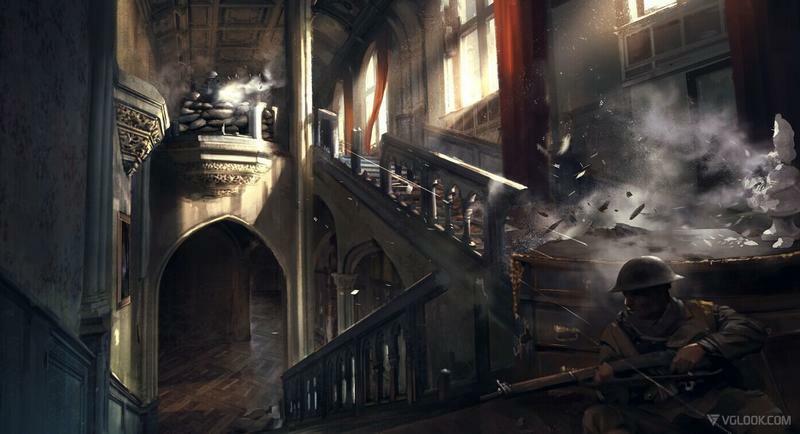 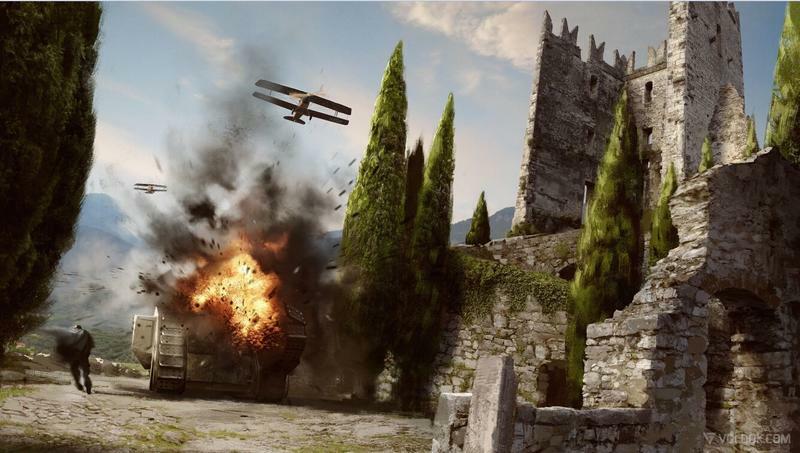 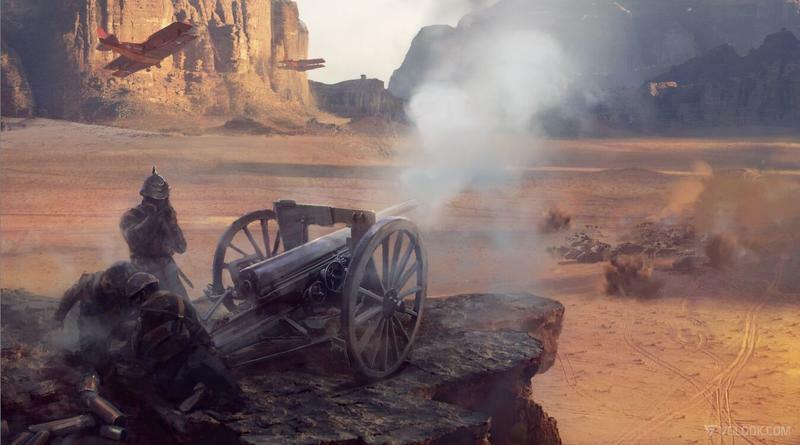 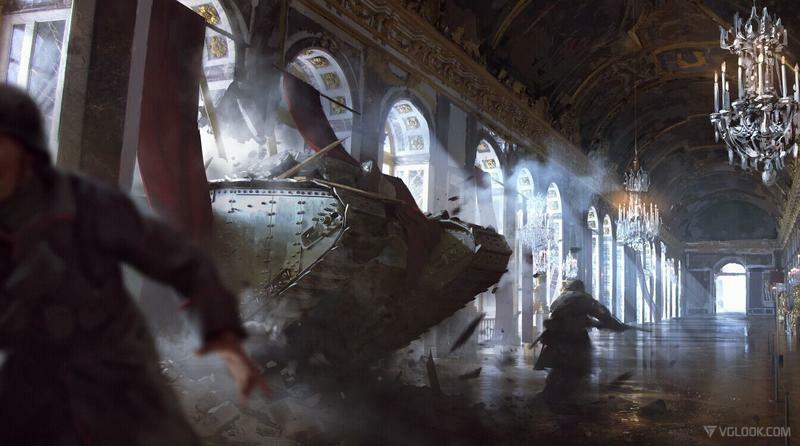 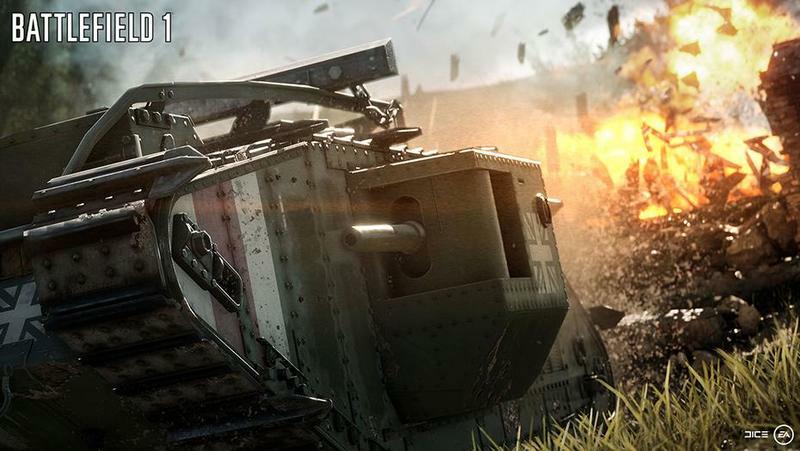 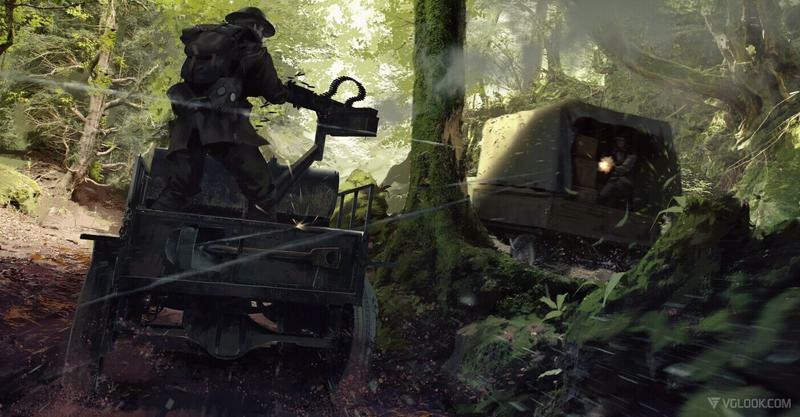 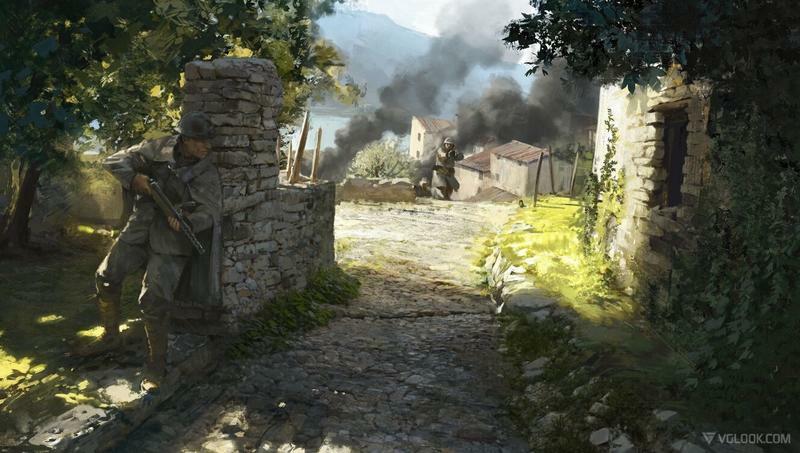 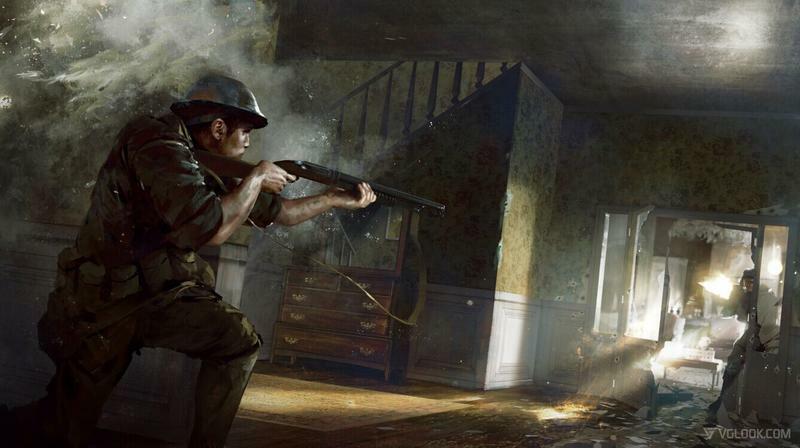 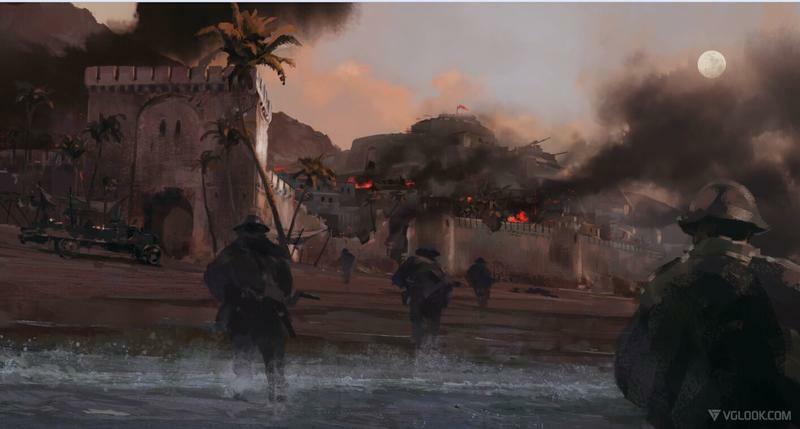 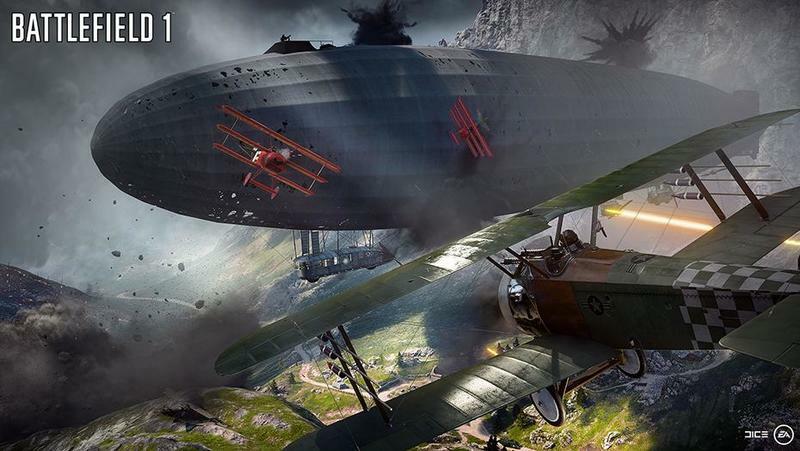 Where Call of Duty continues to move out of modern warfare and into the future, Electronic Arts and DICE are taking things back to the very birth of modern warfare this fall with Battlefield 1. 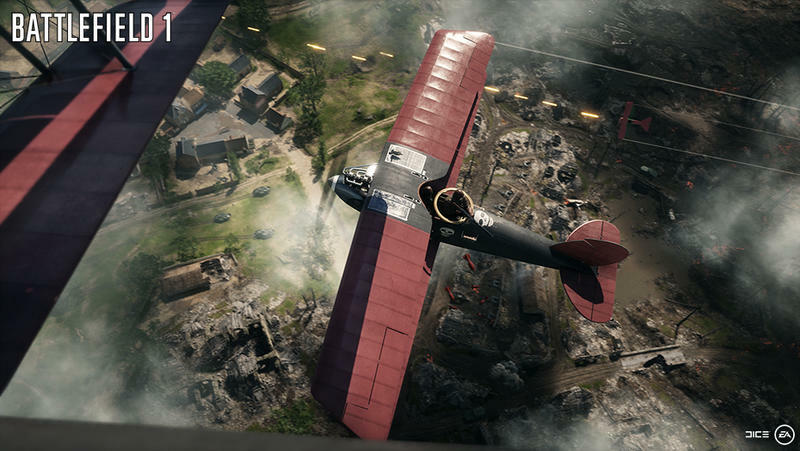 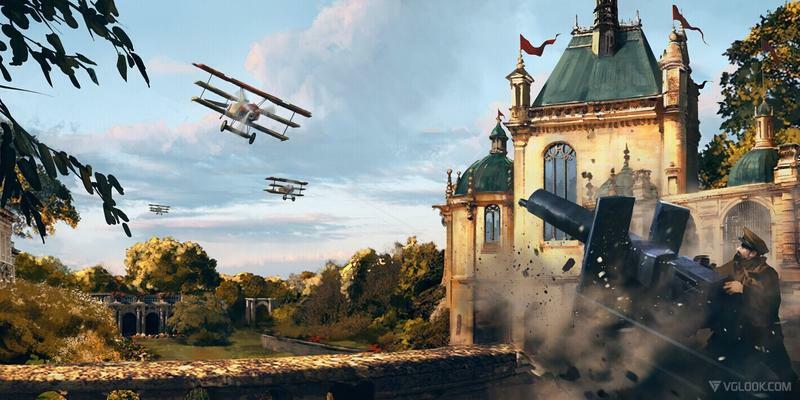 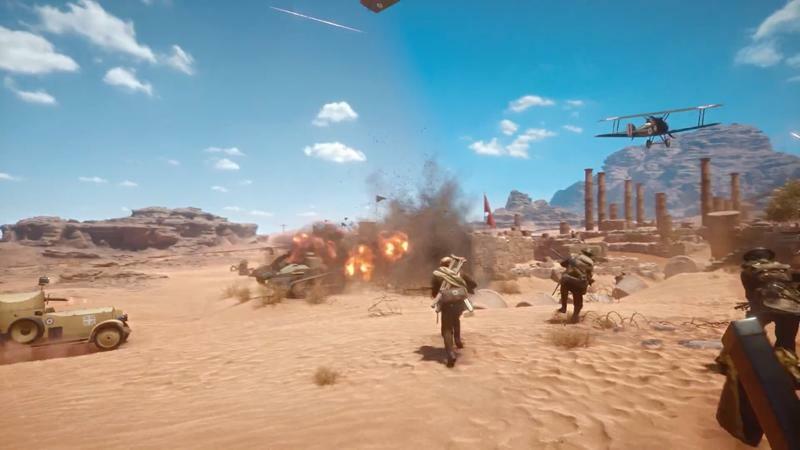 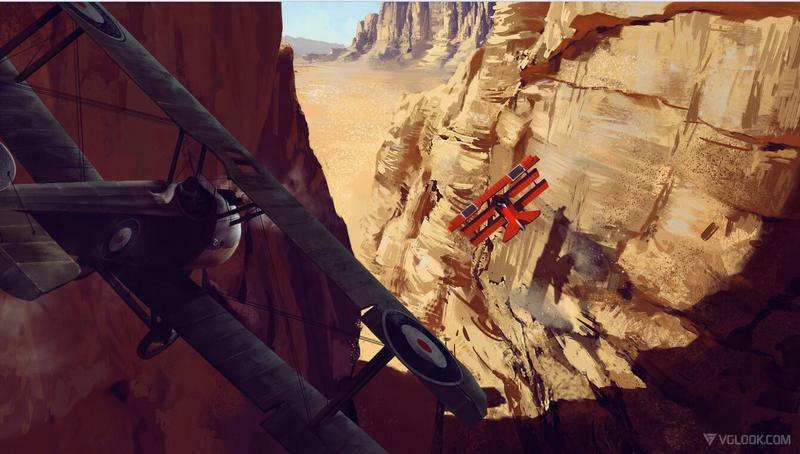 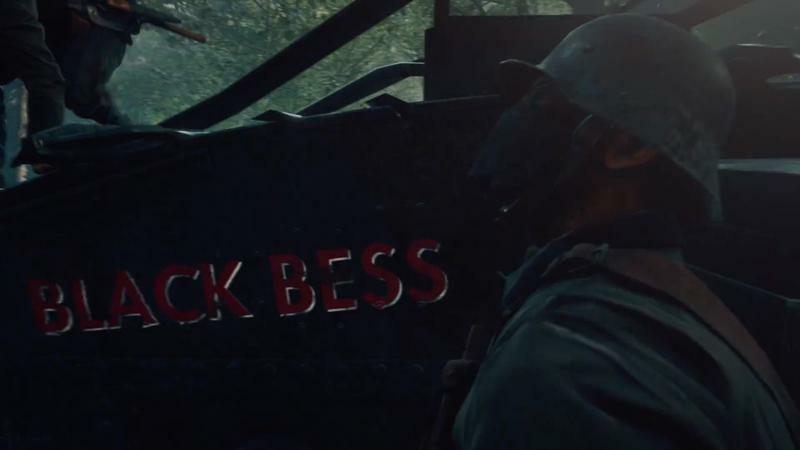 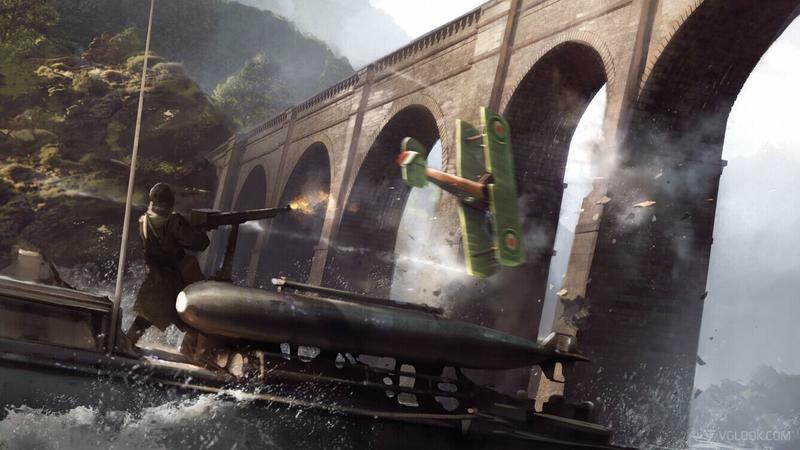 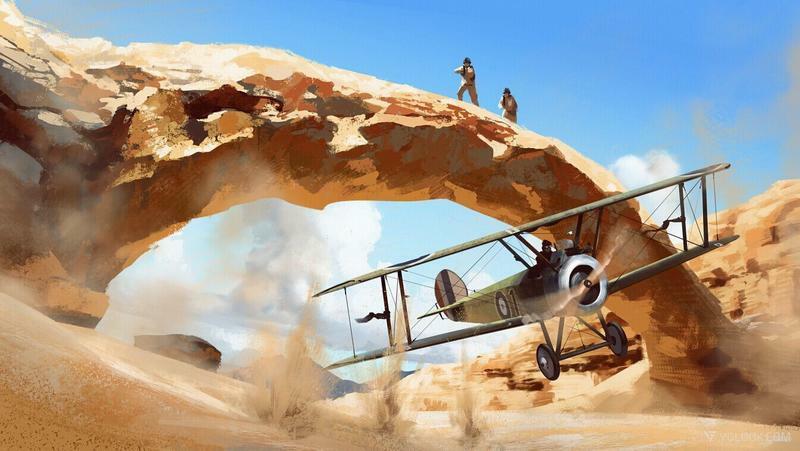 This latest iteration of the Battlefield series is set in World War I, the first war that saw tanks on the ground and fighter planes in the skies. 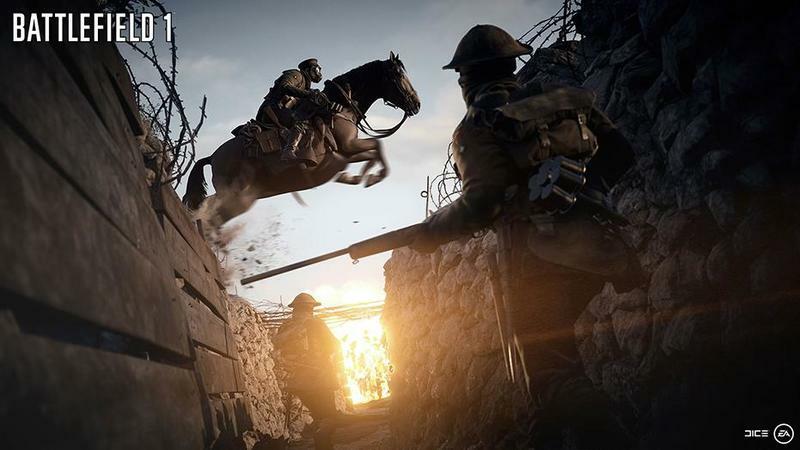 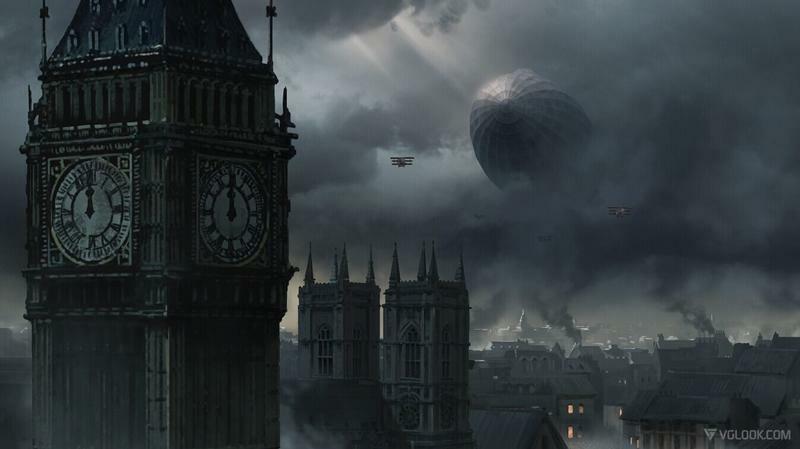 While games have drained World War II and modern conflicts pretty dry, the first Great War is one we haven’t seen games touch on very much. 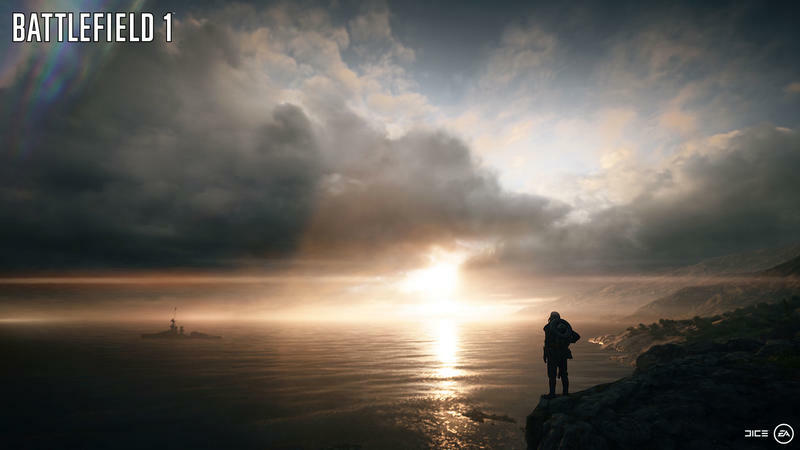 That alone makes the game one to watch. 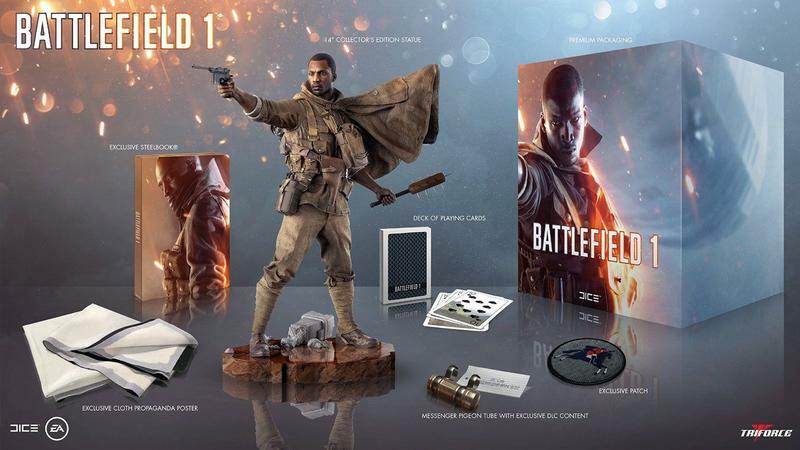 The thing is, I’m not quite ready to buy the hype yet. 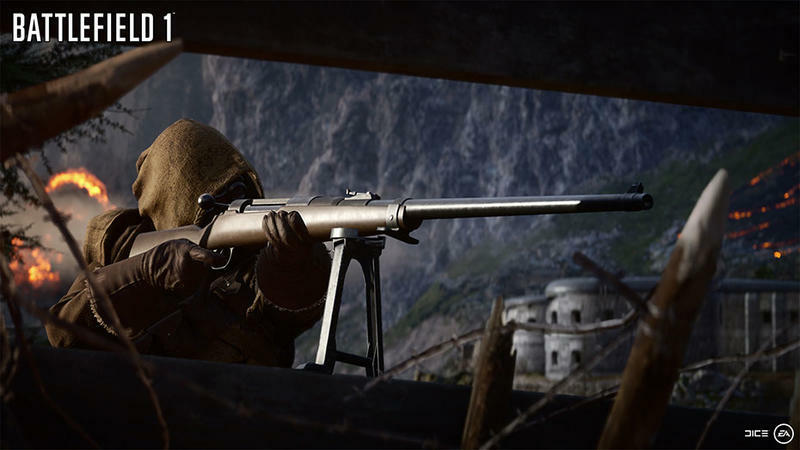 I’ll admit right out that I’m terrible at multiplayer shooters. 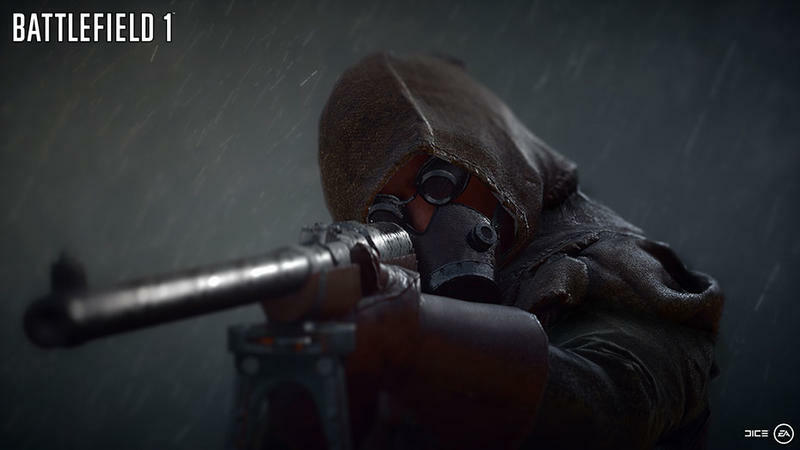 I’m always the first in the sniper’s crosshairs, and I have it on good authority that bullets are magnetically drawn to me. 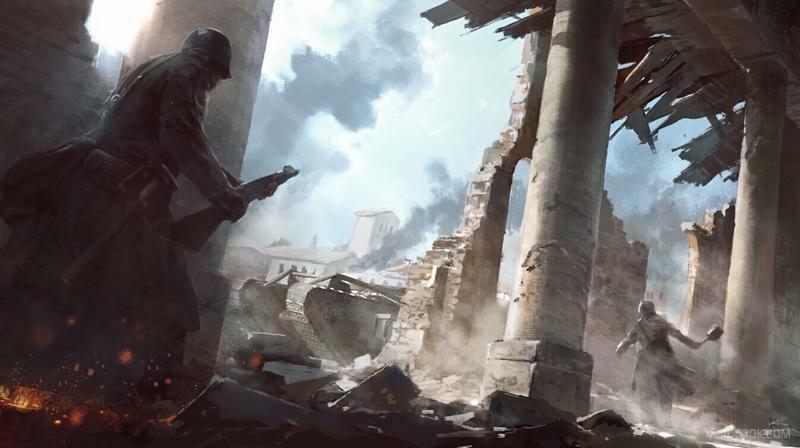 The multiplayer, as exciting as it might look at times, with the amped up destruction and the novel gameplay options imparted by the new environment, is something I’d likely dabble in a bit before becoming frustrated and heading back to my old friend Overwatch. 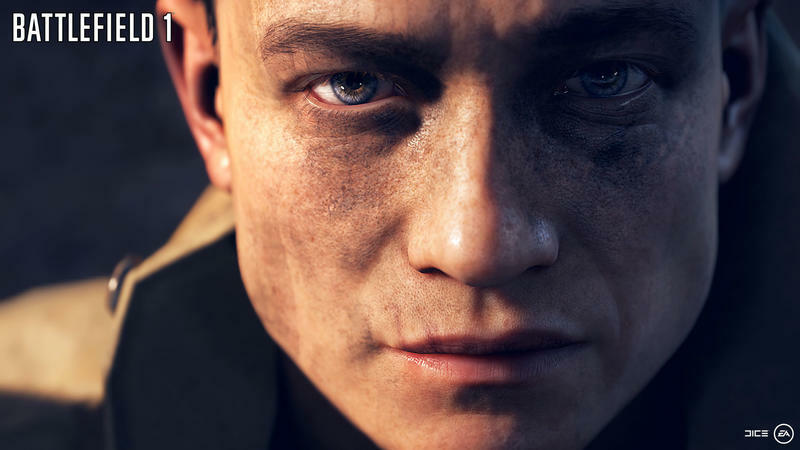 What I’m really watching is the campaign, and this is where Battlefield 1 has the most potential to succeed and the highest chance of failing. 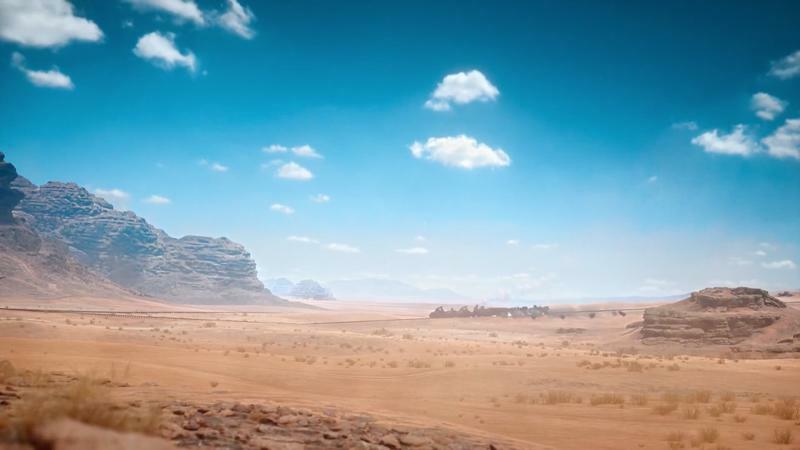 There are a few points that give me some hope. 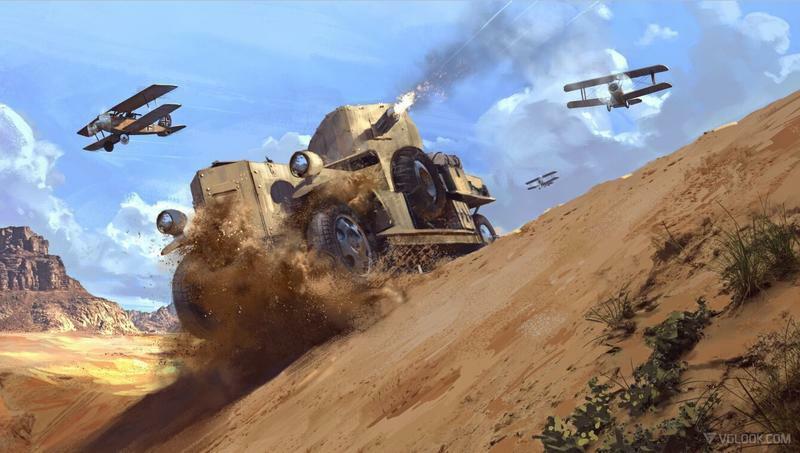 The new setting is comparatively fresh and filled with elements that we haven’t seen before – horses, simpler guns, biplanes, and the first tanks all offer up potential for new ways to play. 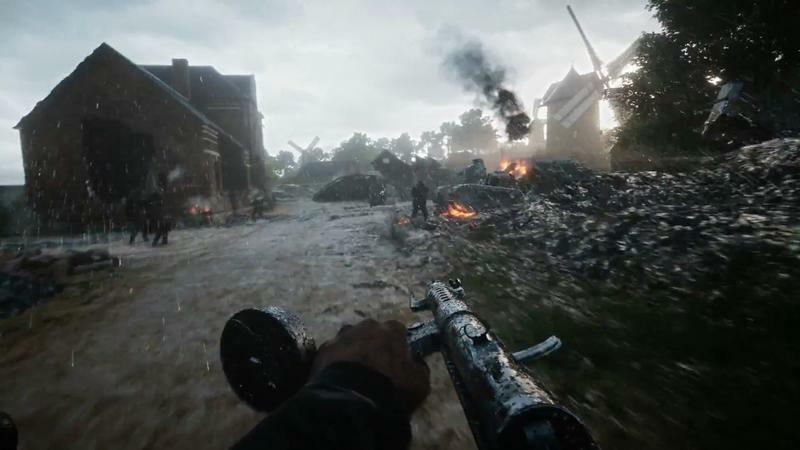 If the improved destruction plays into the single player campaign the way it does the multiplayer, that could make things interesting, too. 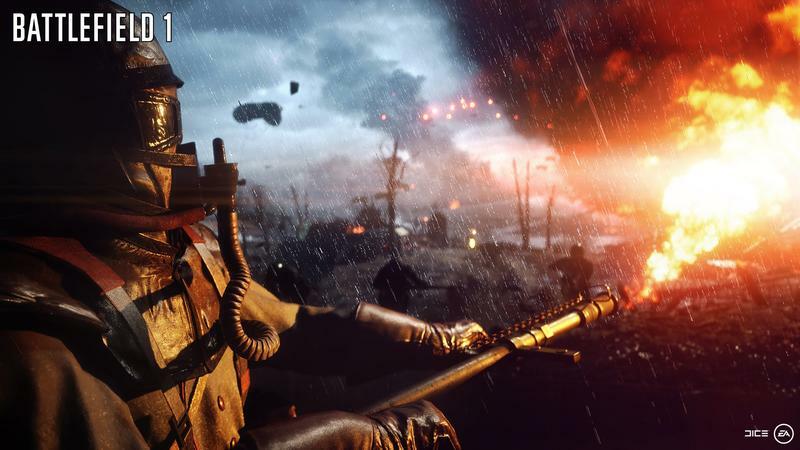 But there’s a lot working against Battlefield 1 having a solid, engaging campaign, and it’s all about history. 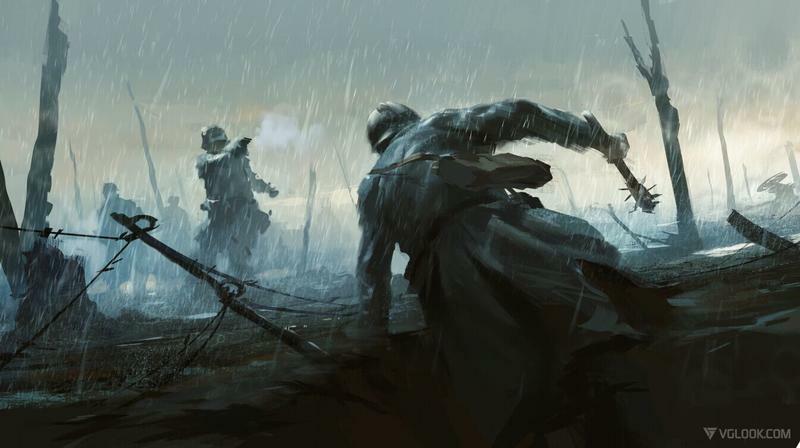 First, there’s the history of the war itself. 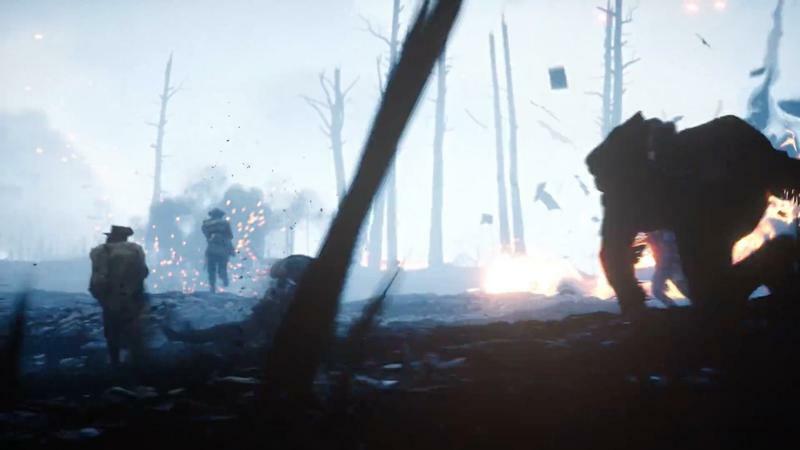 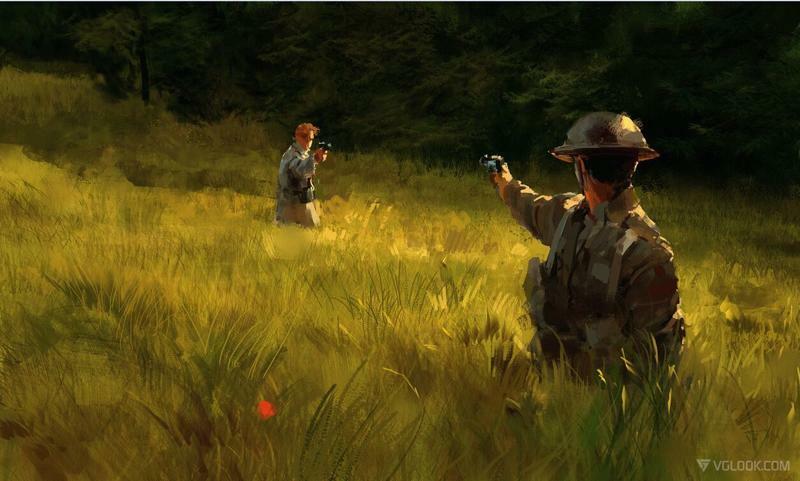 Without even getting into the dangerous territory of whether war games are a good idea or not, World War I is quite different from some of the wars we’ve made so many games about. 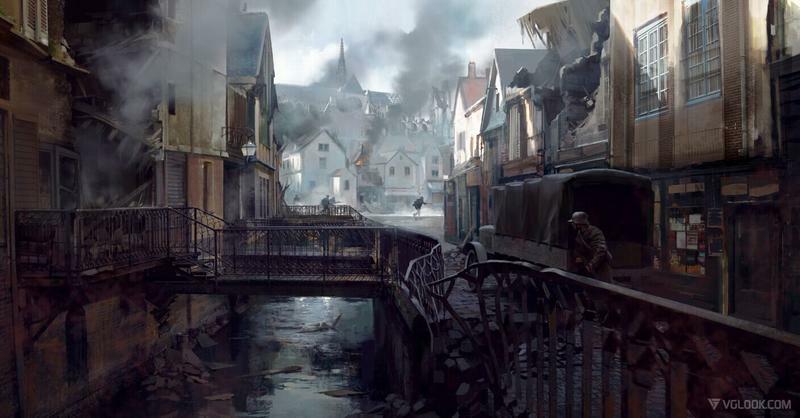 With World War II, the enemy of choice is so obvious and easy that just about everyone agrees who the enemy is regardless of nationality, political affiliation, or anything else. 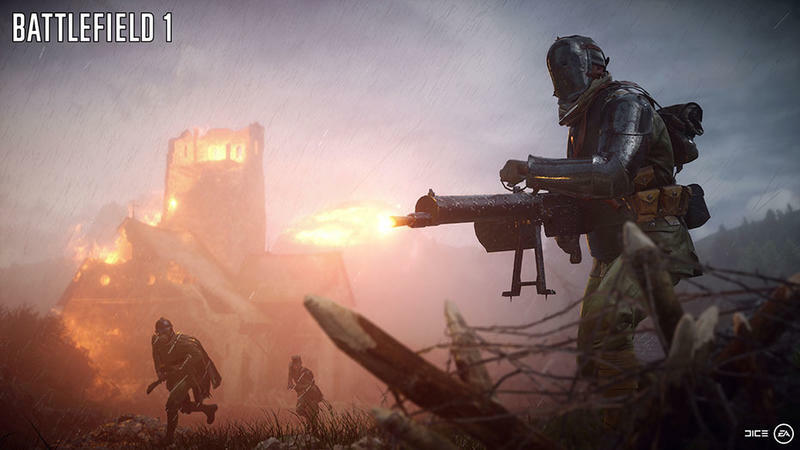 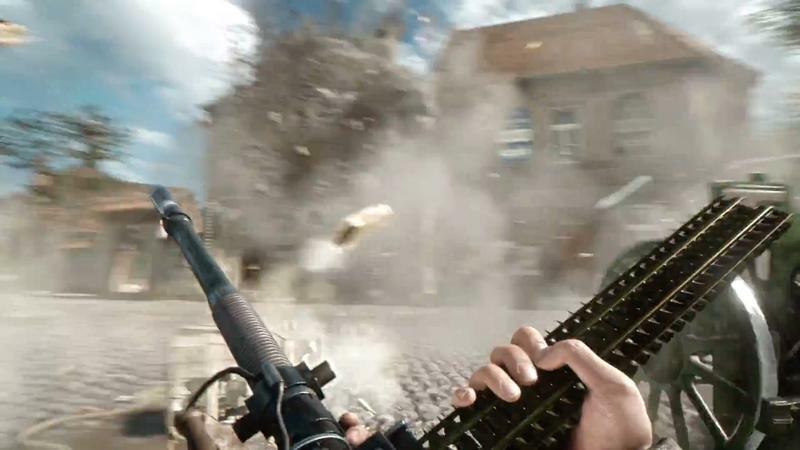 Modern conflicts don’t have an easy enemy, but there’s tons of tech to geek out about and the modern image of the soldier is a very attractive one to a huge portion of the people that play games like these. 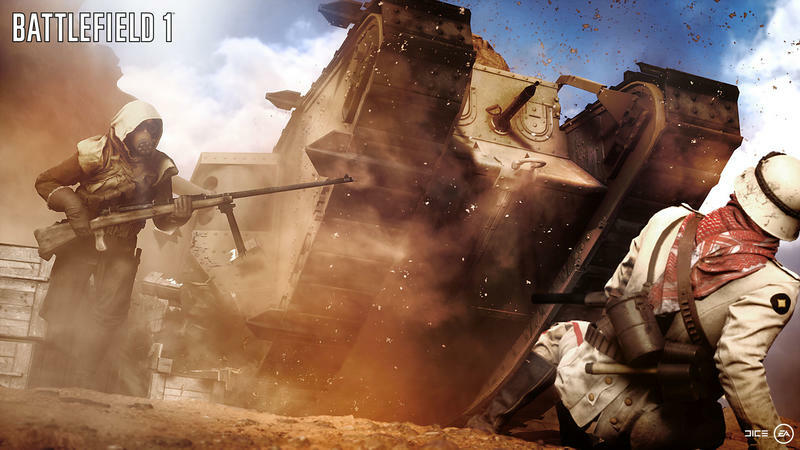 Then there’s World War I. 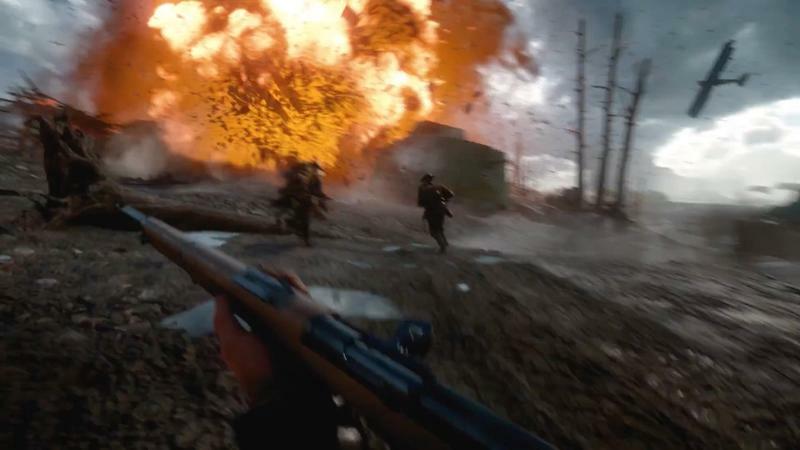 When you talk about war crimes and things like the Geneva Convention, this war is why they exist. 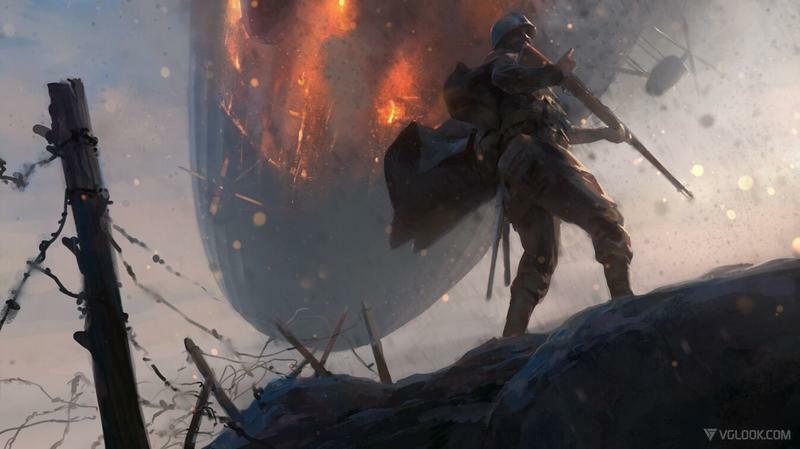 World War I was incredibly brutal. 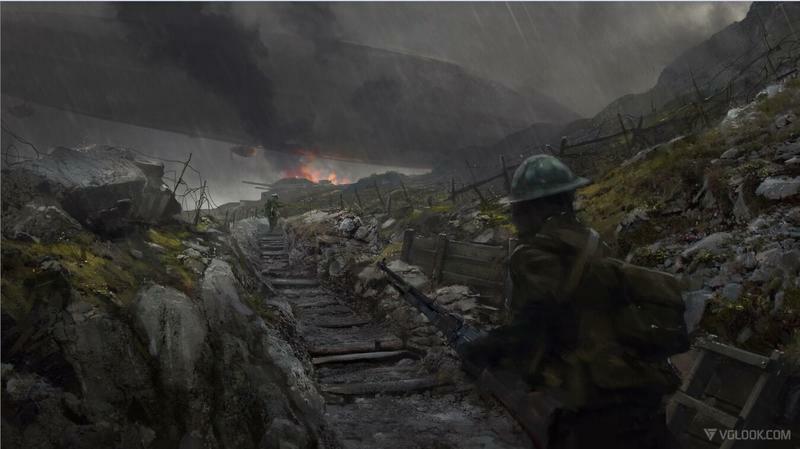 Trench warfare killed as many of our soldiers as it did theirs (whichever side you’re on). 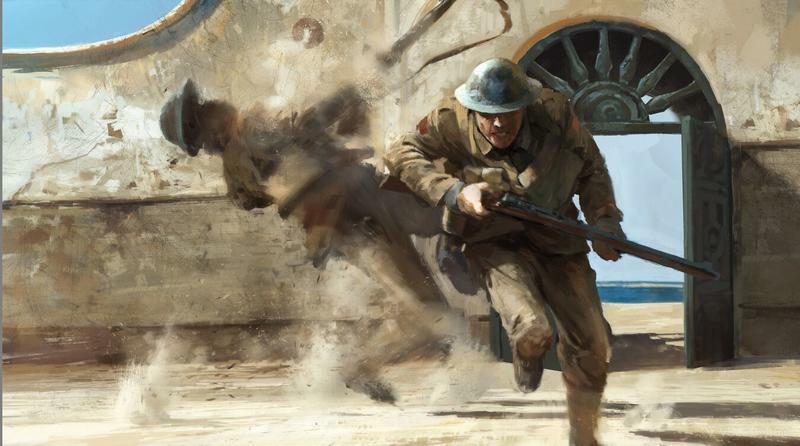 World War I also marked the appearance of chemical warfare with things phosgene and diphosgene, chlorine, and mustard gas killed and wounded countless soldiers. 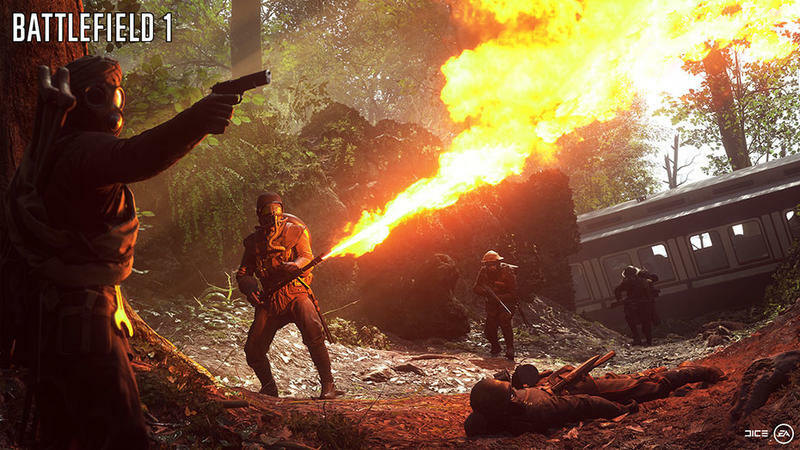 Machine guns reared their ugly heads for real in World War I, and artillery was more deadly than ever. 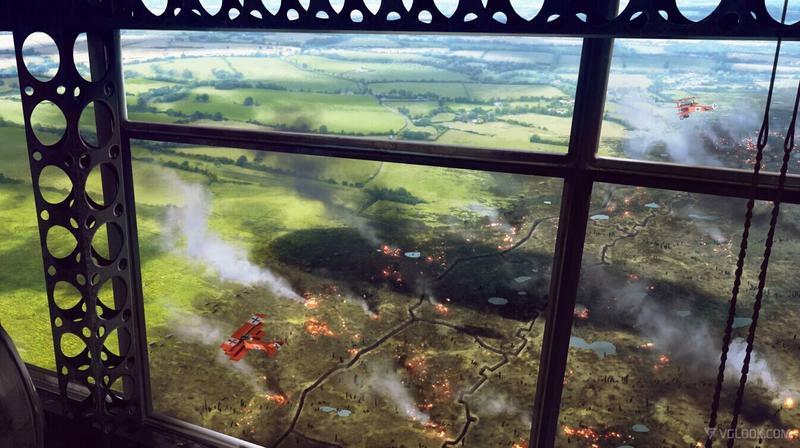 On top of that, it was a largely political war. 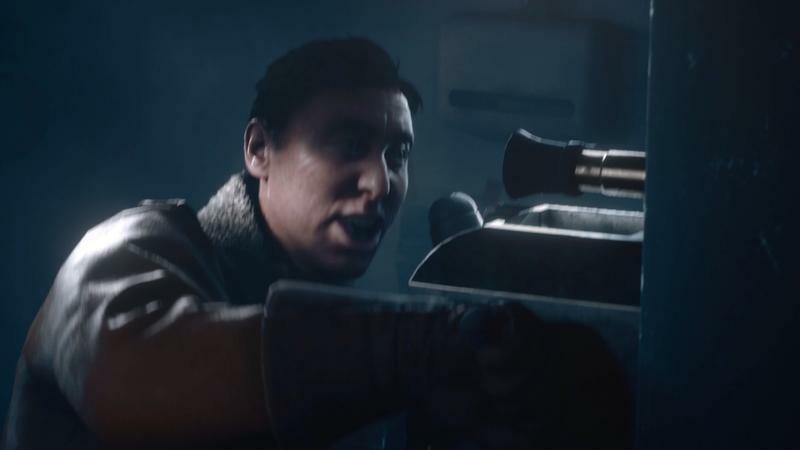 It wasn’t about Good vs. 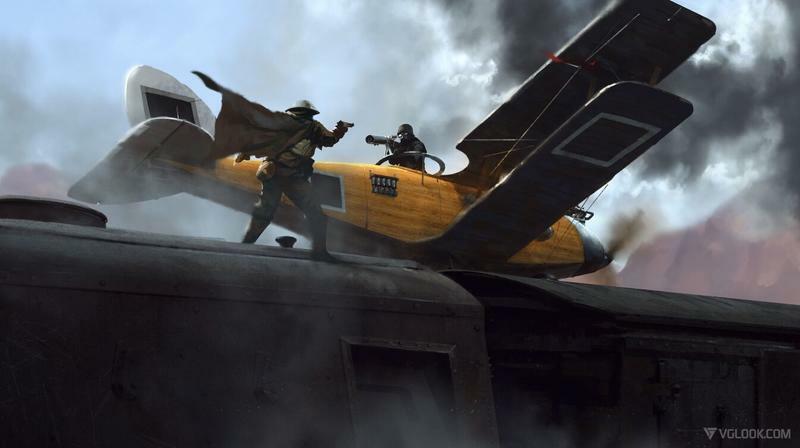 Evil, Democracy vs. Fascism, or anything so simple. 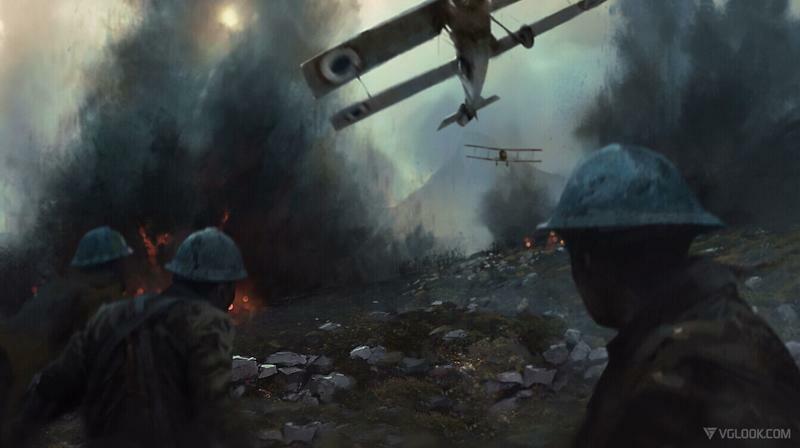 It was countries fighting each other. 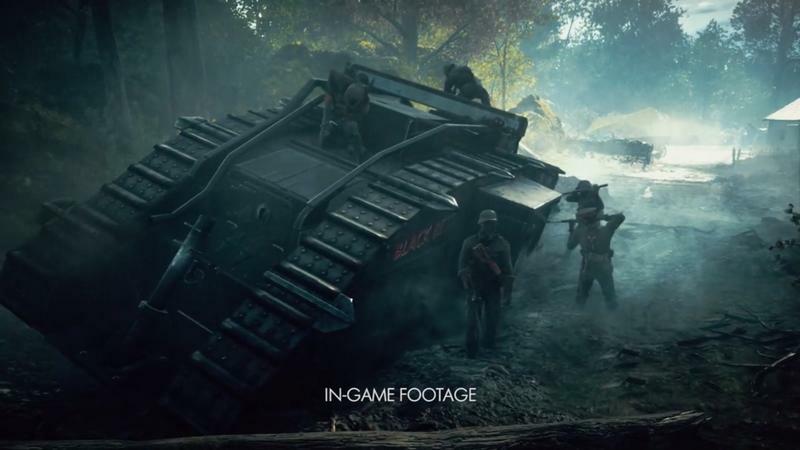 Making a mature, engaging campaign out of all that that is fun for the player and not completely tone deaf is a tough sell. 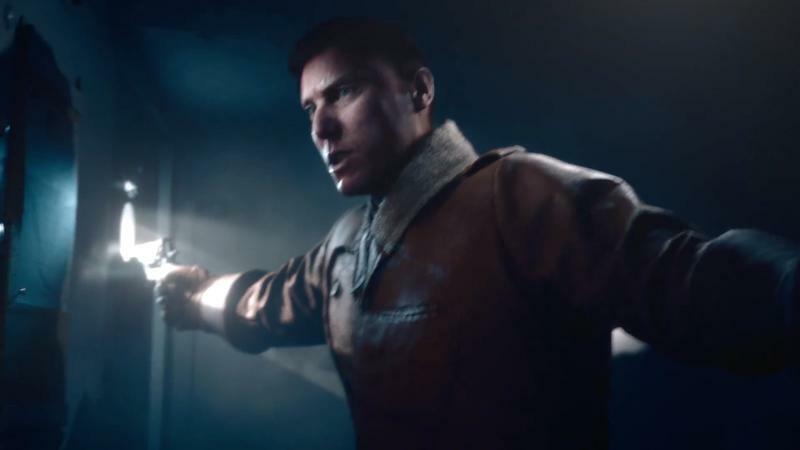 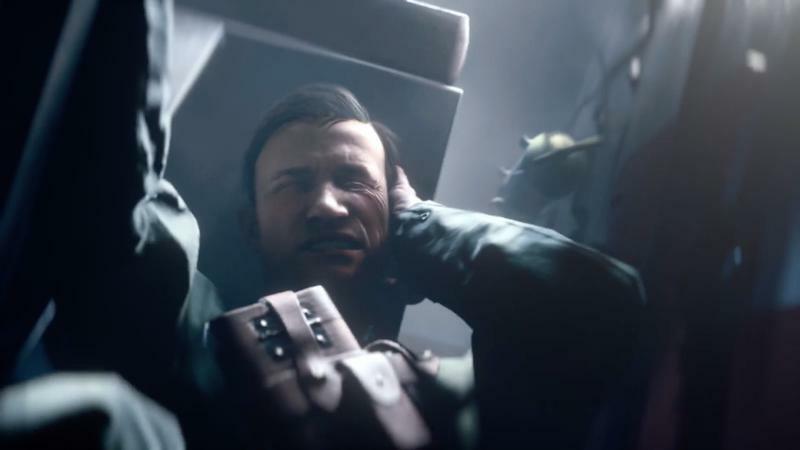 Wolfenstein: The New Order proved that you can have robots and science fiction and still take war seriously, but that was, once again, a game pitting an Allied soldier against Nazis. 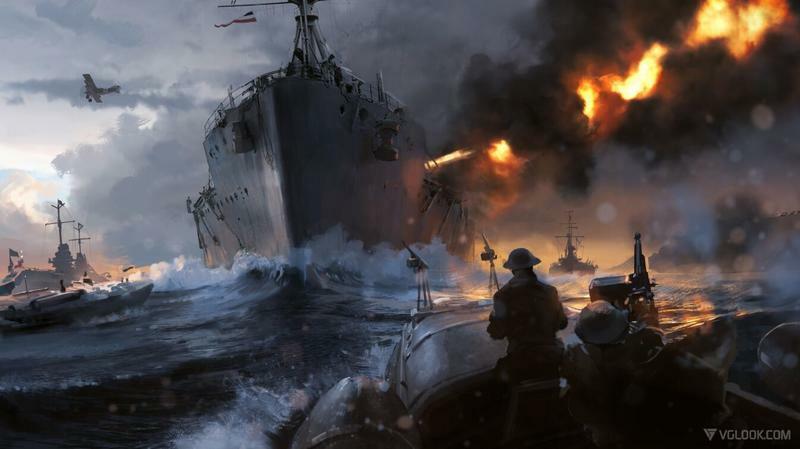 The difficulty in crafting an engaging and respectful campaign is compounded by DICE’s history. 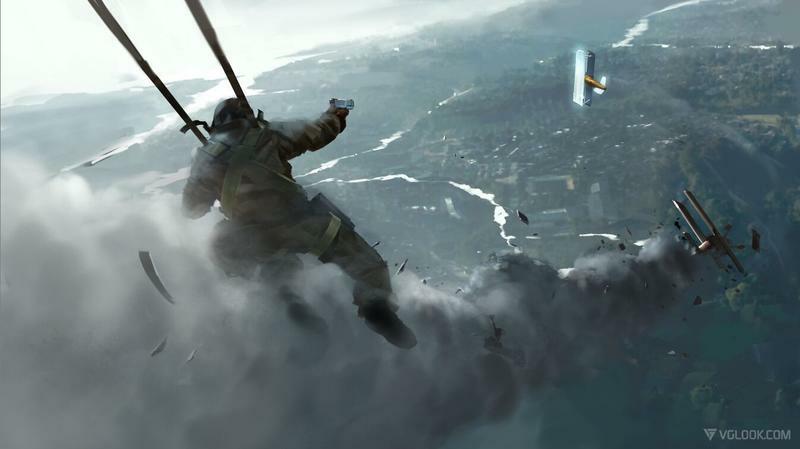 With occasional exceptions like Mirror’s Edge, DICE’s history with campaigns is spotty even on the best days. 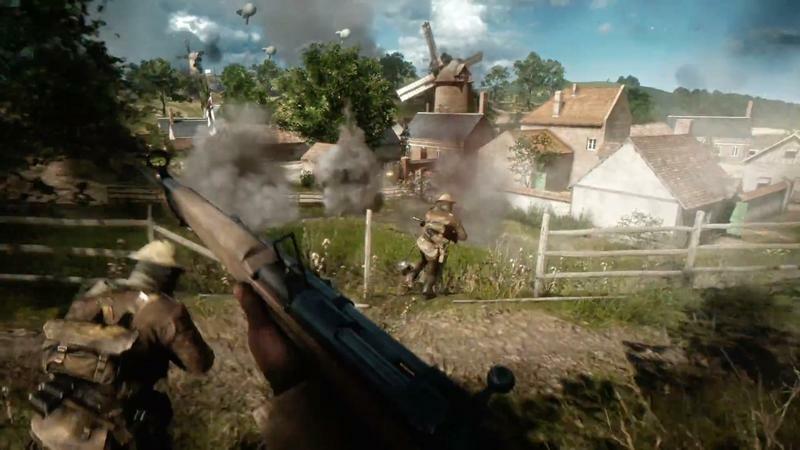 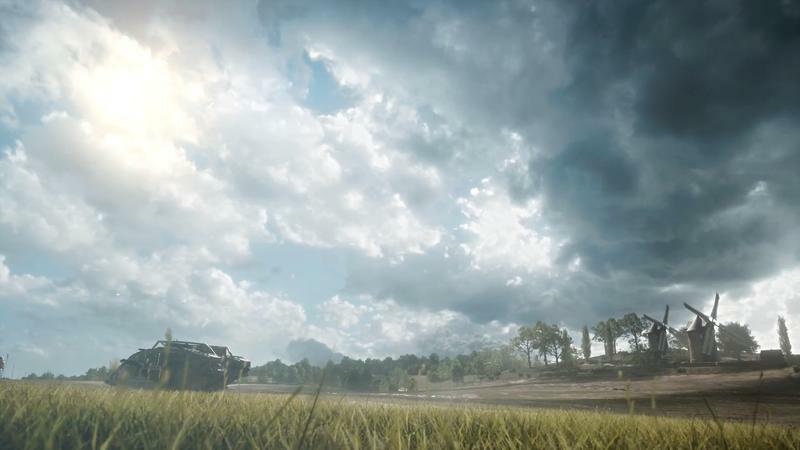 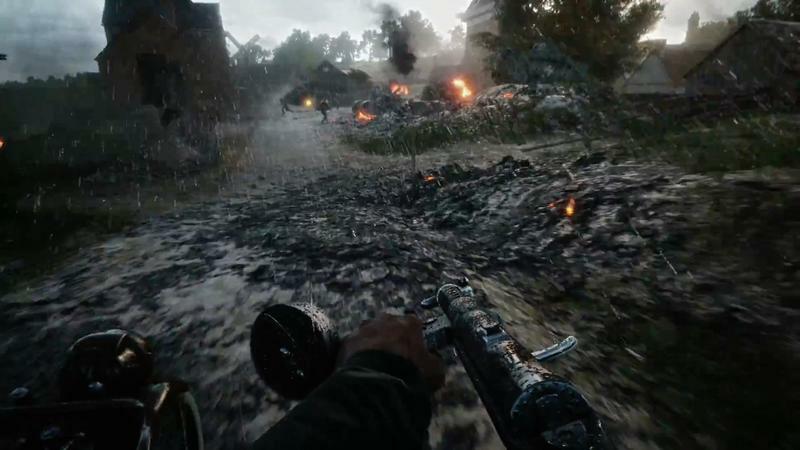 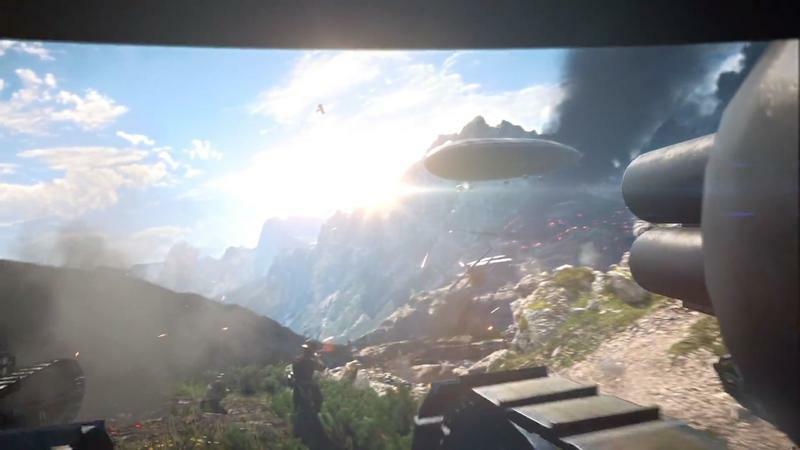 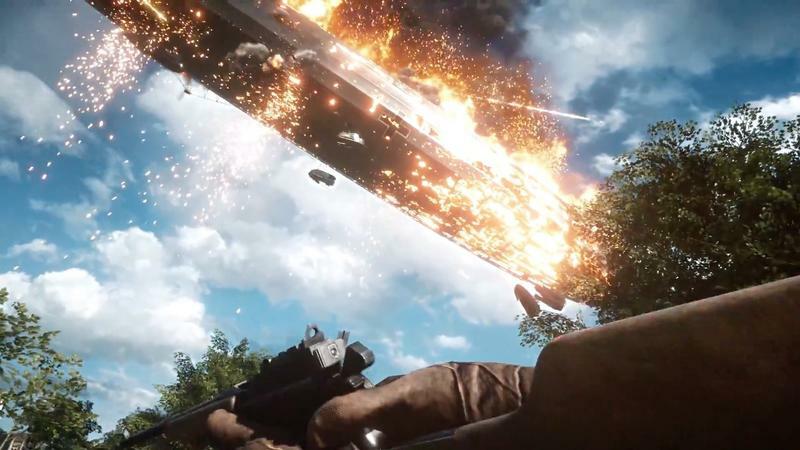 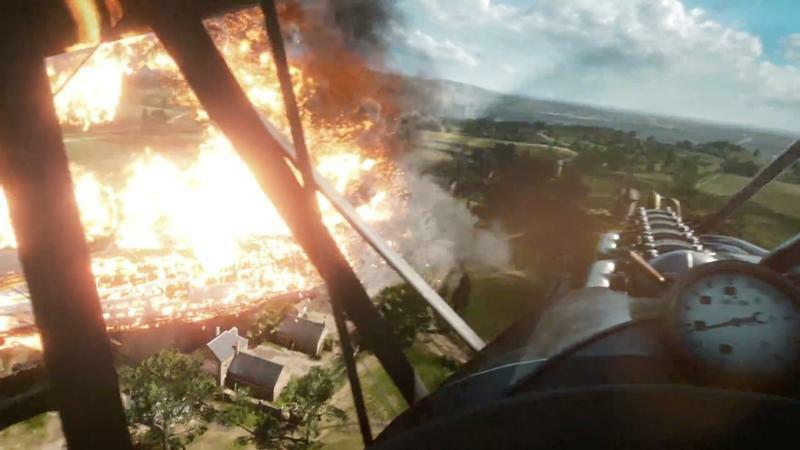 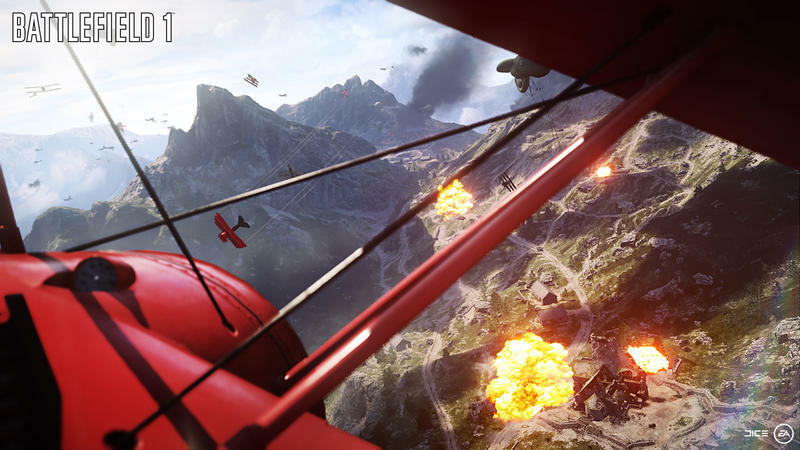 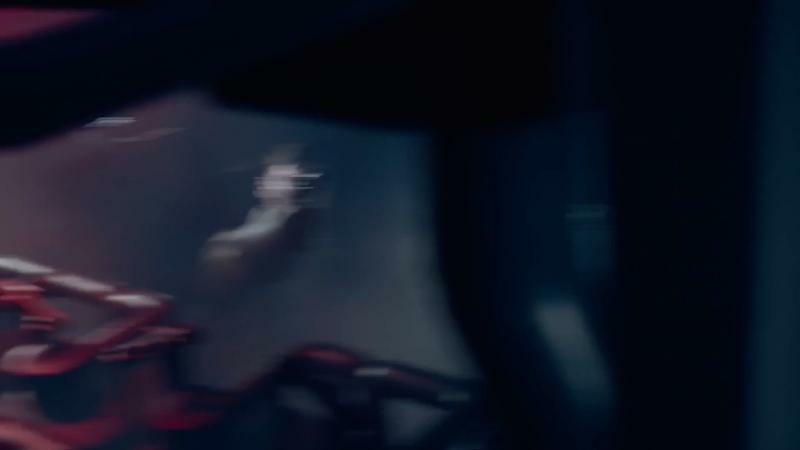 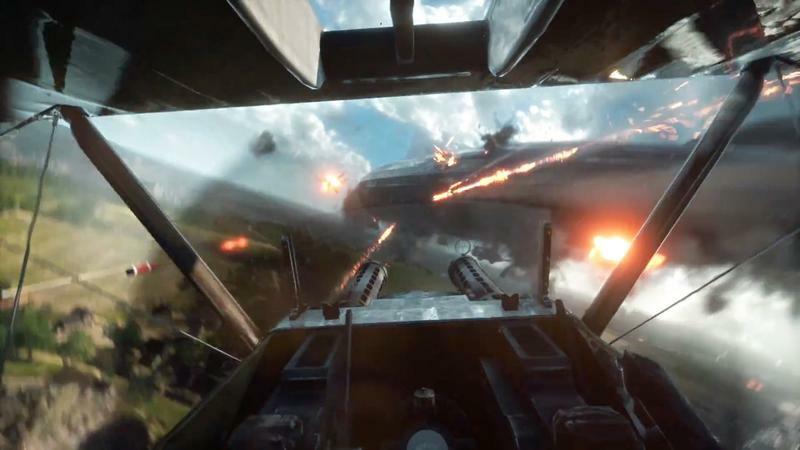 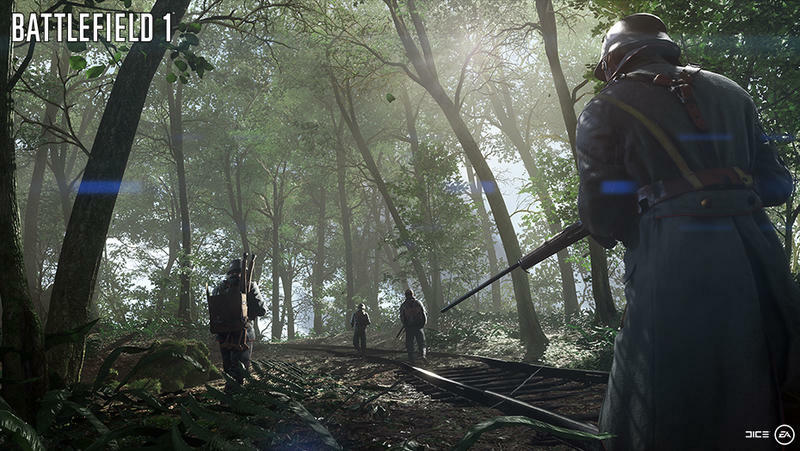 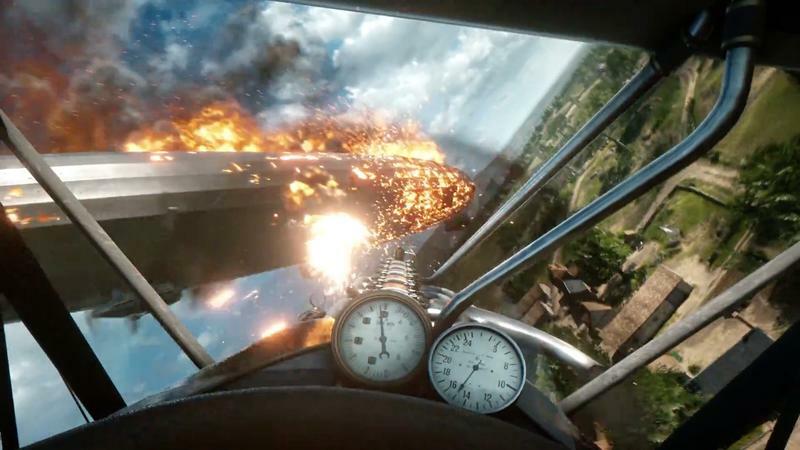 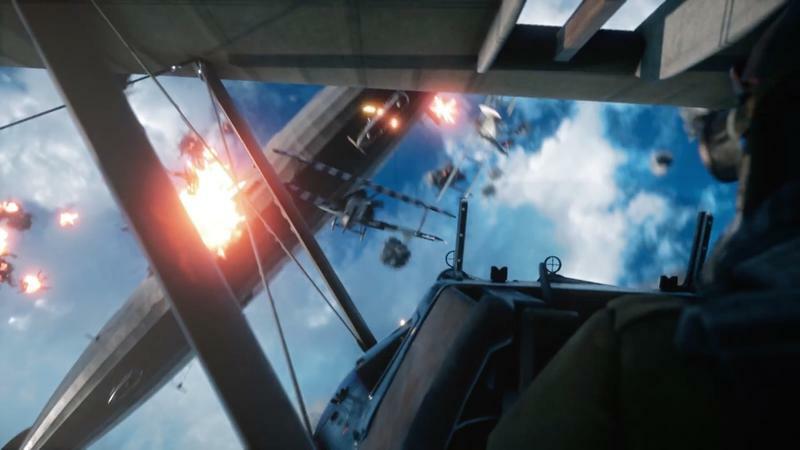 Battlefield started life as a multiplayer game and while its primary competition, Call of Duty, is known as much for its Hollywood-style single-player stories as it is for multiplayer, Battlefield has never quite shaken the general notion that it’s just a multiplayer game thanks in large part to middling single player campaigns. 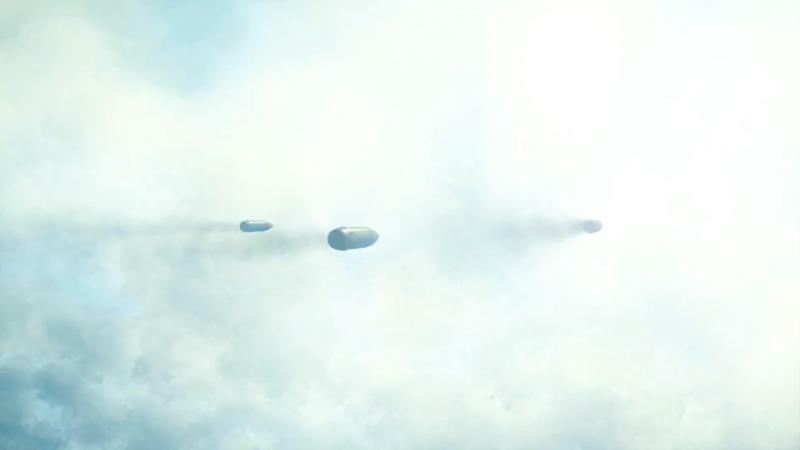 They feel tacked on and obligatory. 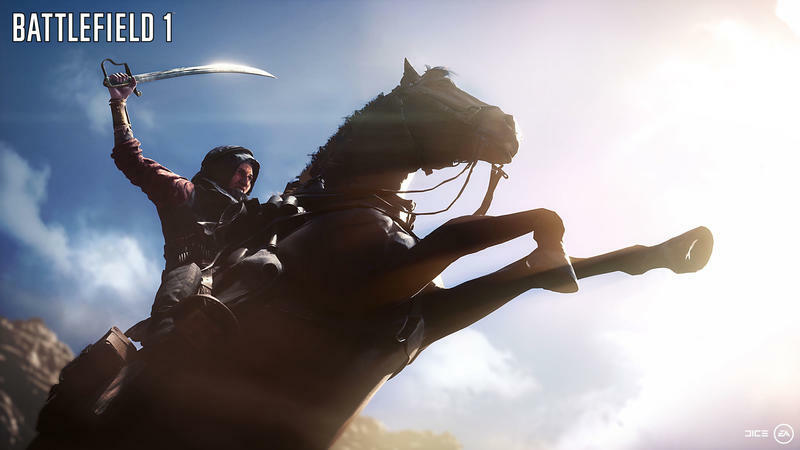 As someone who simply isn’t skilled enough to enjoy multiplayer and instead focuses on the single player modes in shooters, Battlefield 1 has a lot to prove when it comes out October 21.